About: I'm Joseph Greene, from Michigan. My public-facing development efforts are on Github. There, you'll find my appreciation for Python and Scala. MLPleaseHelp, the simple search engine for machine learning resources? My career efforts are focused on developing machine learning algorithms for solving real-world problems, and on automating the processes involved with getting them ready for production use. You wouldn't believe how nice it is to save time on setup when training an ML algorithm. 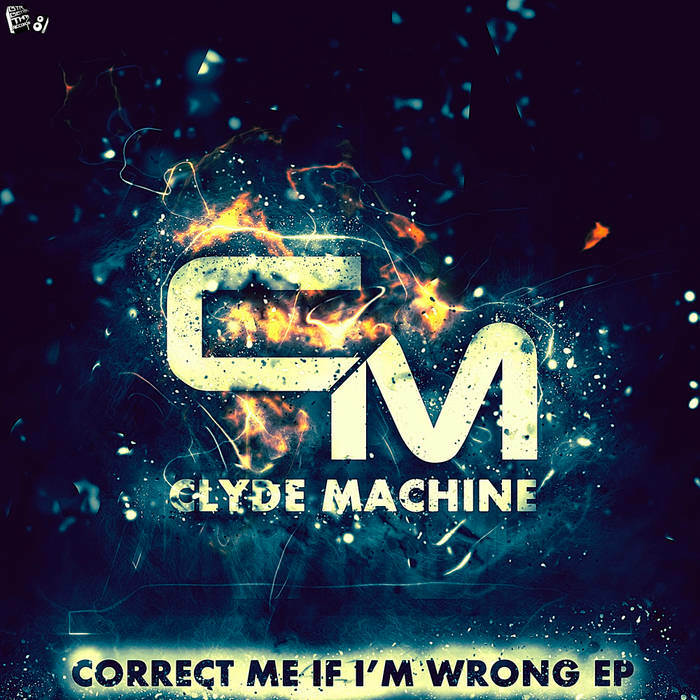 ...you can find me producing music under the name Clyde Machine. 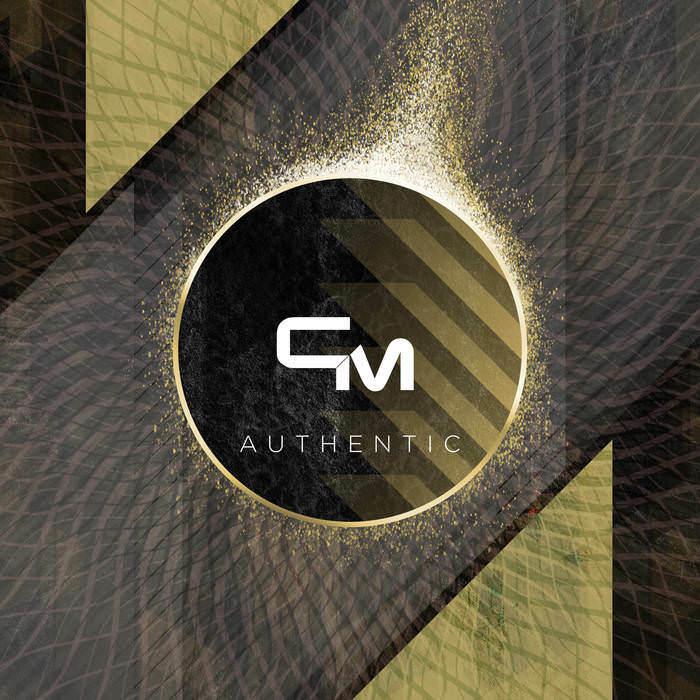 My most recent two records, Authentic (2016) and Correct Me If I'm Wrong (2015), were released via Better Than Records. Hope you like angry bass music! Before doing development, I did network engineering. In my time doing this I earned my CCNP R&S, and enabled my team to turn up a brand new AS participating in the global BGP routing table. Before that, I traded Bitcoin on the Forex, and wrote a weekly review of Technical Analysis techniques for other cryptocurrency traders on reddit. Before that, I produced music for The Luminarium international artist collective, and was named a featured exhibit artist. 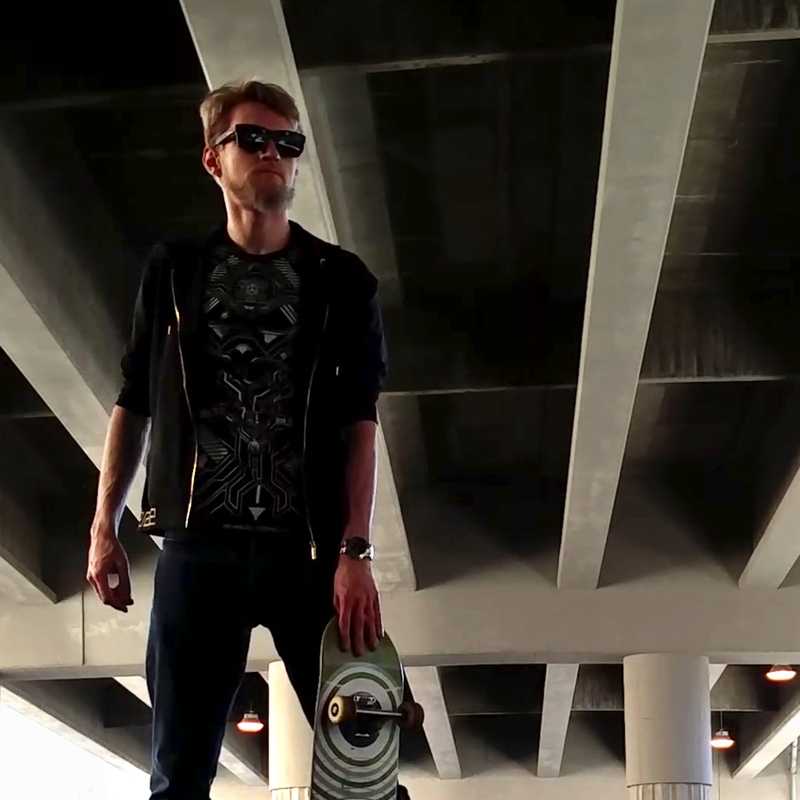 This is me with my skateboard, in case you were curious what I look like.